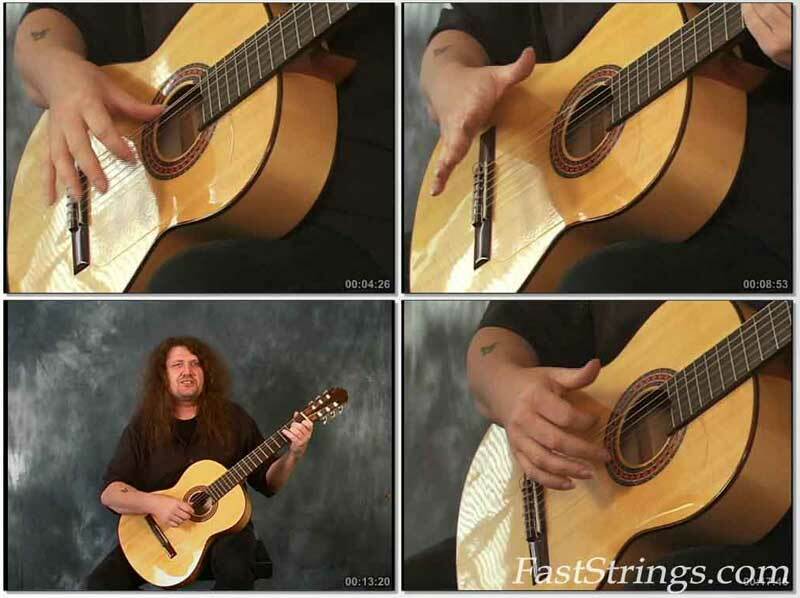 Charles Sedlak Flamenco Made Easy download. International recording and touring artist, Charles Sedlak will give you very detailed and entertaining lessons to get you started playing Flamenco guitar today! Charles will teach you proper form, technique and strumming patterns to master the lessons in this DVD and inspire you to create your own exciting Flamenco compositions. Learn techniques such as: Rasguedo, Rumba, Triplets, Picking Techniques, Malaguena, Tarantas, Soleares and More! Flamenco Made Easy Contains: Bonus Lessons, Interactive Lesson Charts, on-screen tabs and a PDF Tab Book! Charles is an international recording and touring artist, having logged fifteen albums to date. This fantastic New Flamenco artist played for the 2000 Grammy Awards dinner, where Carlos Santana led a standing ovation. It was his marvelous talent and good fortune that got Charles selected as one of six students for Christopher Parkening s once-a-year Master Class. Recently, his performing ability and intense interest in education have allowed him to be chosen as one of the first accomplished musicians on Dean Markley’s new Educational Support Team. No offense to the uploader, but if anyone is really interested in Flamenco Sedlak is not qualified to teach it at all. Oh man, I was looking for this everywhere…THX! black7, what exactly not clear for you?